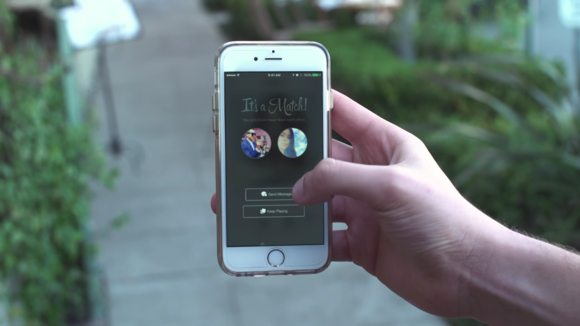 The iPhone has made it easier than ever to find love—or to fixate on why we're still single. With Valentine’s Day coming up, love will certainly be in the air this weekend. For single people, however, Valentine’s Day also brings up a flurry of far-less-flattering emotions, like frustration, loneliness, anger, jealousy, and the temptation to engage in some toxic single behaviors. Although the healthiest route might be distract yourself from this sappy holiday, sometimes the best way to get rid of temptation is to yield to it. So, if you’re part of the lonely hearts club this weekend, grab your iPhone and some Ben & Jerry’s. Here are five apps that will help you obsess over past relationships and fixate on finding love again. Breakups are always tough, and perhaps the most frustrating part about them is figuring where things went wrong. Was it that one passive-aggressive text? 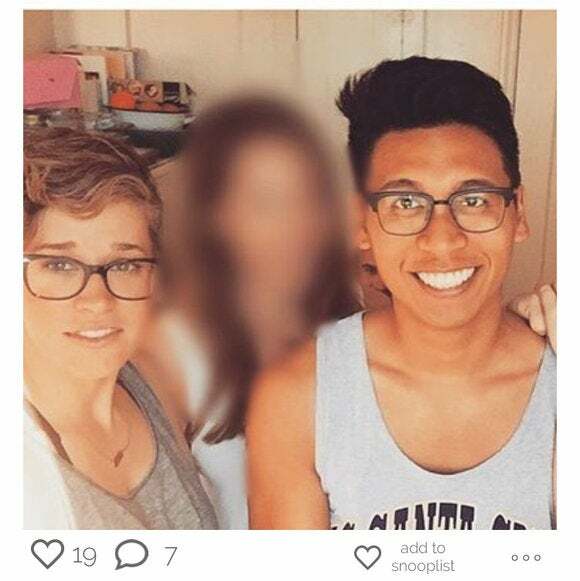 Or cropping her out of my Facebook profile picture? With Shryne (free), you can relive old conversations with your exes to determine when the relationship started going sour. Shryne is basically a social archive that stores and organizes all your emails, texts, and social media history. 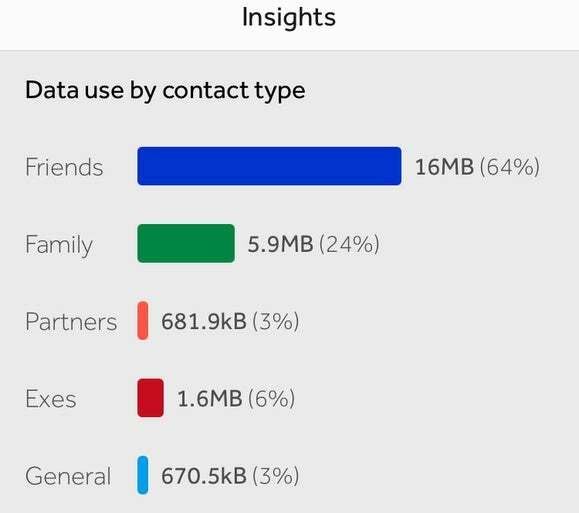 You can then search for specific conversations and get personal insights, like how often someone responded to your messages or how much data your ex is (still) taking up on your phone. Shryne is free to download, but you’ll have to pay $10 a year to store more than 250MB of baggage... I mean, data. Let’s say your ex is on a romantic vacation with her new boyfriend. You bet it’s going to be all over Instagram. Here comes the instant urge to Insta-stalk, but you’re scared you might accidentally “like” one of the pictures. This may sound like a super-specific case study, but there’s actually an iOS app that was designed purely to solve this very problem. It’s called Instasnoop (free), and it lets you browse Instagram in private. The heart icons have been completely removed, so you can stalk for hours on end “without accidentally liking an image and having to delete your account, move to China, and never resurface on social media again.” You can even add your ex (and her new boyfriend) to a special “Snooplist” so you can quickly access their profile without having to follow them. If you’re single on Valentine’s Day, even just leaving the house can be a pain. But you’re out of beer and wine, and there is no way in hell you are going to get through this day without some grown-up juice. Sure, you could go to the nearest grocery store, but you’ve read that grocery stores are the number one places to run into an old flame. Thankfully, the on-demand economy is here to help you drown your sorrows. 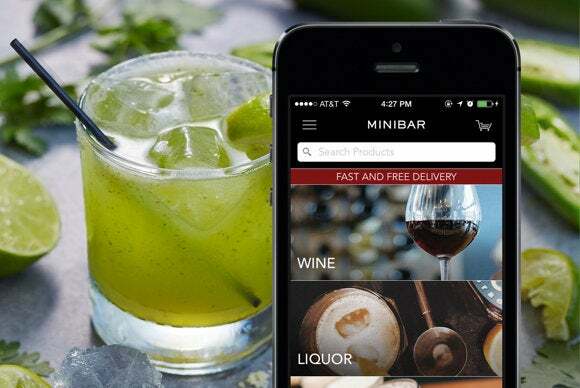 Minibar (free) has partnered with local liquor stores in 19 markets to deliver booze to your door in about 30 to 60 minutes. 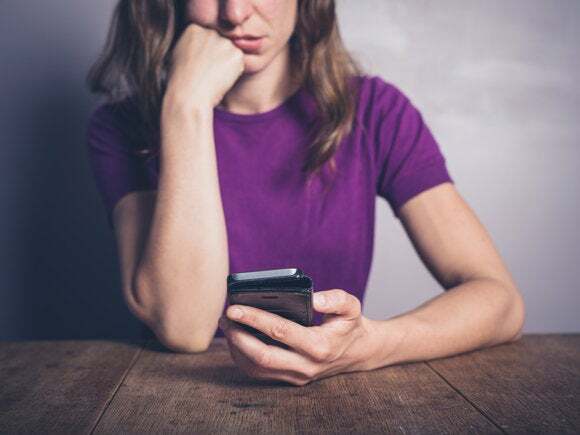 There are a lot of similar liquor delivery apps, including Saucey, Thirstie, and Drizly, so you’ll surely find one that delivers to your Heartbreak Hotel. It may seem kind of sad to spend Valentine’s Day weekend swiping away on Tinder, but it’s actually a brilliant idea. Last Valentine’s Day was Tinder’s most popular day ever. Around this time last year, the dating app saw an increase across the board: More users, more messages, and more matches. So, if you’re desperate to find a last-minute Valentine, Tinder (free) is by far the go-to app. This weekend, you’ll find more users on the app eager to strike up a match. And you never know where it could lead. Or, you can spend the entire weekend on Tinder rejecting everyone by swiping left just to make you feel better about yourself. Okay, enough wallowing in self-pity. Maybe what you really need if you’re single on Valentine’s Day is to hang out with your single friends, instead of spending it all alone opening old wounds and obsessing over finding “the one.” In many cultures, Valentine’s Day is a time to celebrate all types of relationships, not just romantic ones. 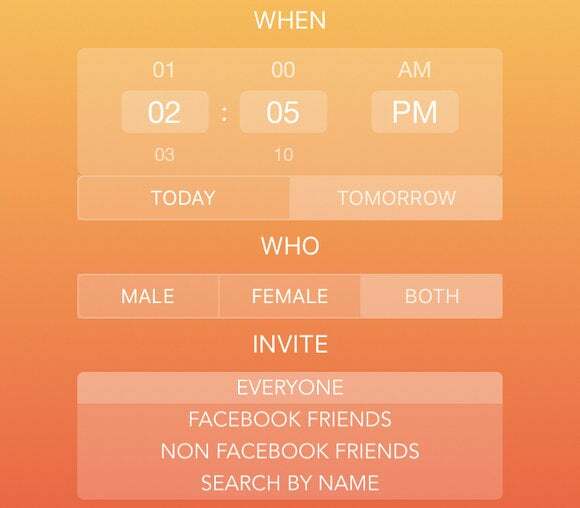 OurPlan (free) is a new app that helps you plan a get-together with friends without all the annoying back-and-forth texts or easy-to-miss Facebook invites. Simply create an emoji-inspired event—like a happy hour 🍸 or a football game 🏈—and open it up to your circle of friends, on Facebook or otherwise. OurPlan also works if you want to meet new friends, too. You can open up your event to people in your geographic area if you want to find a dog-walking buddy in your neighborhood or a fellow fan of your favorite band for an upcoming concert.